The European signatories to the 2015 Iran deal formally announce the launch of a long-awaited direct payment mechanism meant to safeguard their trade ties with Tehran in the face of the “toughest ever” American sanctions, Press TV reports. Germany, France and the UK have set up a payment channel with Iran called INSTEX, to help continue trade and circumvent US sanctions. The question is, how will Washington react?, Deutsche Welle asks. Following months-long preparations, top diplomats of France, Germany and Britain finally unveiled the mechanism — officially called the Instrument in Support of Trade Exchanges (INSTEX) — on Thursday following a summit in Bucharest. 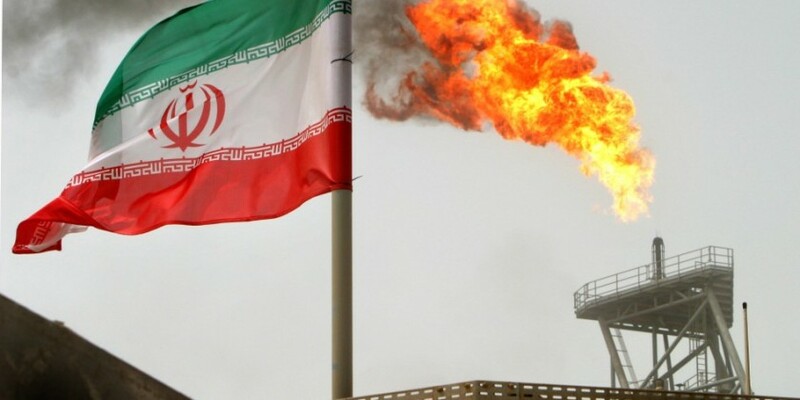 France, Germany and the UK are the shareholders of the INSTEX mechanism for trade with Iran, which has been registered in the French capital, Paris, with a capital of 3,000 euros, and will be governed by a German banking expert, according to AFP and German media.